I remember when I was terrified to tell people I was starting another diet. The last thing I wanted was people to know, because if I failed I would feel so bad about myself. I cut myself off from help simply because of my shame and fear. 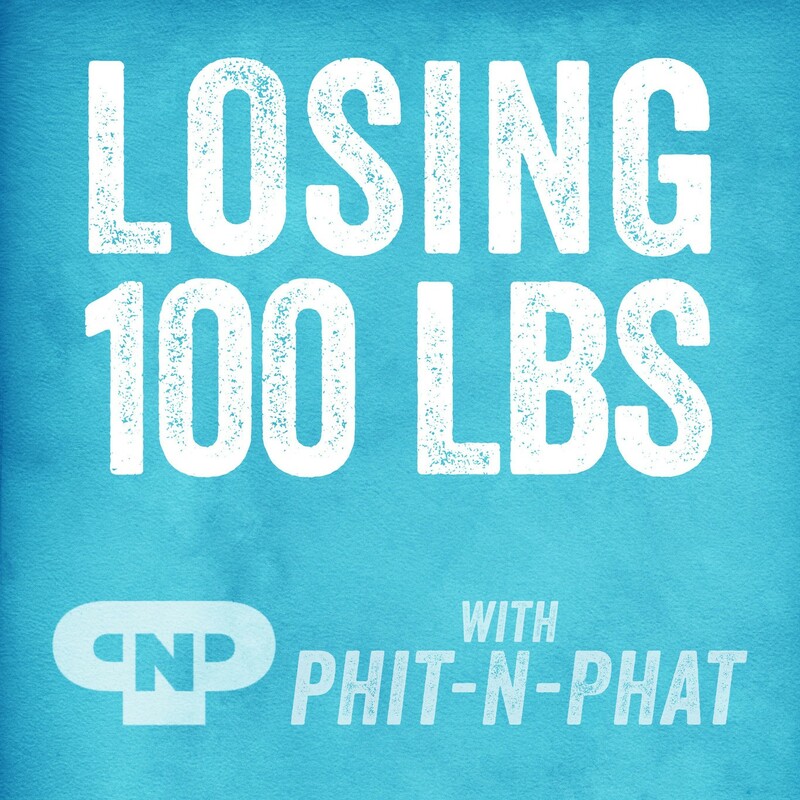 Well, when I started losing 100lbs., one of the things I changed dramatically was talking about my weightloss. I didn’t go around tooting an “I’m on a diet horn,” but I did let key people in my life know. I needed a reminder from my husband to keep going when my fear and doubts kicked in. So many of us are freaked out about telling people we’re eating better. We worry so much about what they will think that we forget some of them might think up ways to help us. Don’t let fear, worry, and shame stop you from finding support. In today’s podcast, I talk about who you should tell, why, and who you DON’T have to tell about your food. 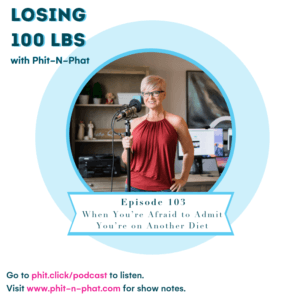 I think support is key to losing your weight for good and it’s why I wanted to give you this podcast. When you learn how to build your internal and external support system you are UNSTOPPABLE. Check out episode 103. You will find some support…from me. New to my podcast? Did you know I have a free course? Click here and start today.